Now two locations to better serve you and your pets! 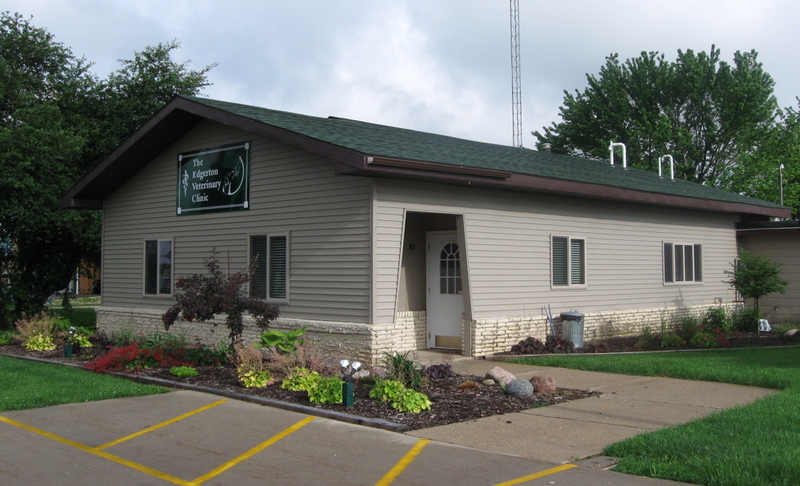 Edgerton Veterinary Clinic is a full service pet practice in rural Dane County, Wisconsin. We are currently staffed by four veterinarians dedicated to small animal care and possessing a combined 50 years of experience in veterinary medicine and surgery. 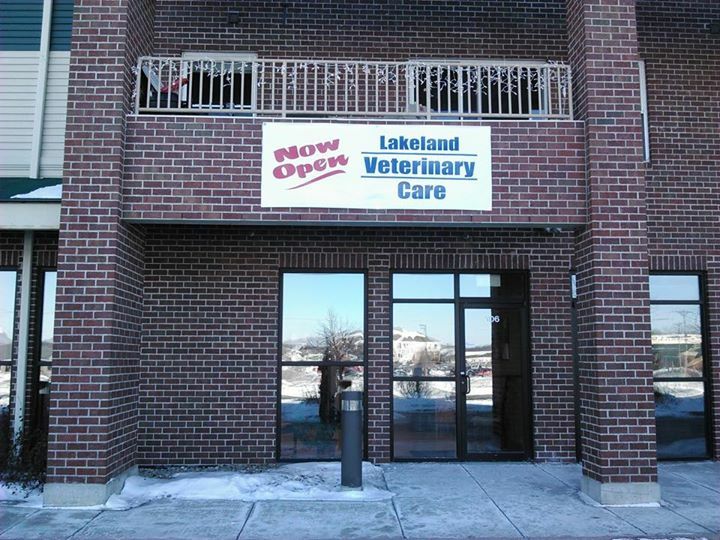 The clinic employs 8 certified and licensed veterinary technicians and reception staff. At Edgerton Veterinary Clinic our mission is to provide the highest level of veterinary care for your pets. Our staff invests in this commitment through continuing education and by bringing new procedures and technologies here for our patients. We want to offer as many options as possible when your pet needs help. To fulfill this mission, Edgerton Veterinary Clinic has invested in many emerging technologies such as diagnostic ultrasound, non-invasive blood pressure monitoring, high- speed precision dental equipment, dental radiology, laser therapy, and endoscopy. But we have not stopped to rest there. We have extensive plans for the next year and many exciting things are already happening. You could say that we are proud of our facility and the expertise that we offer, but we are even more excited about the future. Edgerton Veterinary Clinic offers a number of unique services to help your pet when the need arises. We know that all you really want is for a business to be helpful and we are dedicated to providing that help. Click above to login to our secure online pet portal for access to all of your pet's medical records.